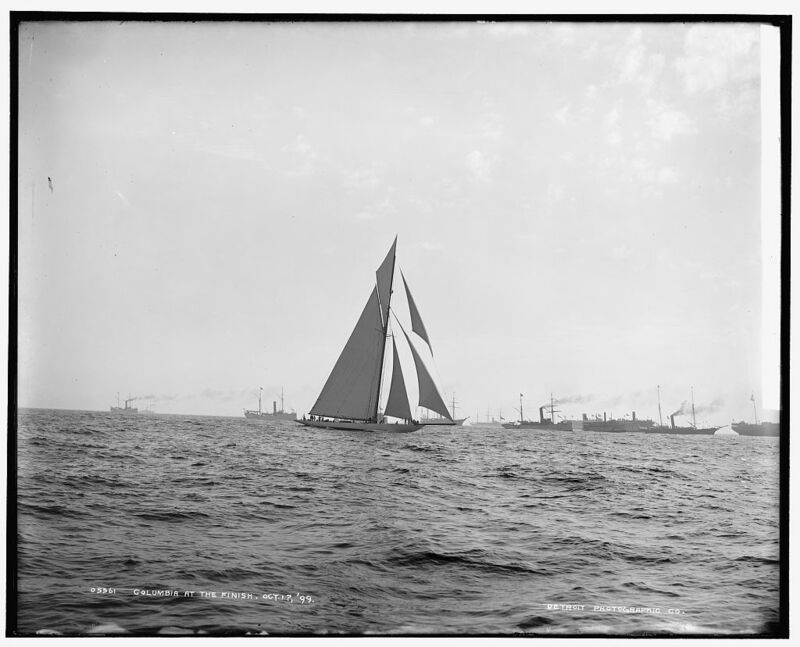 Second title on negative: Columbia finishing and winning second race. "51" on negative. Detroit Publishing Co. no. 05561.